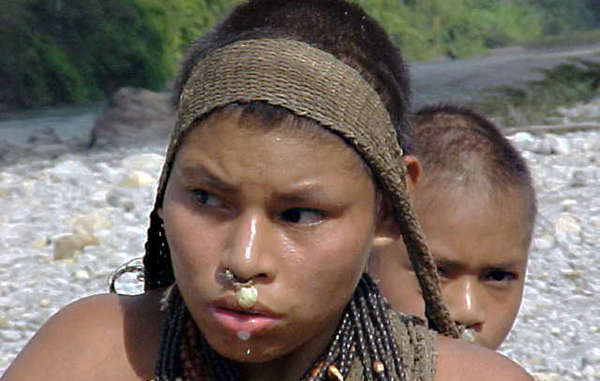 A controversial gas project recently approved by the Peruvian government has the potential to wipe out a group of uncontacted tribes who live in the area. 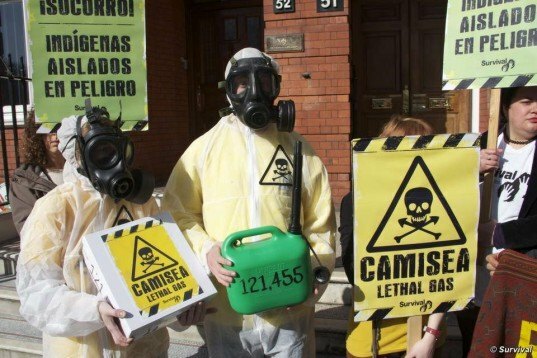 Earth First Journal reports that Peru’s Ministry of Culture, which is responsible for protecting the country’s indigenous people, has approved a plan by three foreign oil and gas companies to do oil exploration on land just 100km from Machu Picchu, where 15 uncontacted tribes live in isolated regions of the Amazon Rainforest. The decision to allow the project was made despite international outrage, the resignation of three Peruvian ministers, condemnation by the United Nations – and the fact that it goes against Peruvian and international laws that require consent from indigenous peoples for any projects carried out on their land.